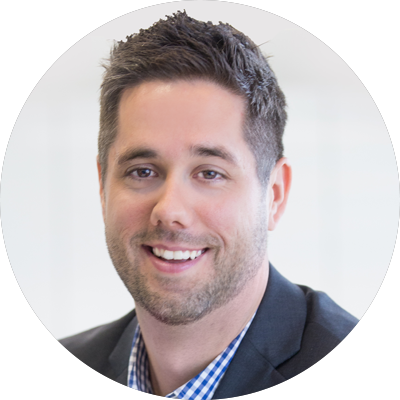 Meet the Team — Kestler Financial Group, Inc.
Jay Rocheleau helps top-producing Financial Advisors get in front of more qualified prospects by helping their conservative clients de-risk their portfolios. With 12+ years of experience in financial services, he has helped hundreds of advisors double their production, and he’s eager to do the same for you. Simply put, he’ll provide quality solutions that attract more clients and help you close more business. Kristin Shea helps forward-thinking financial advisors increase revenue by providing you the techniques and strategies of industry leaders. She is a loyal partner who goes above and beyond case design to deliver strong solutions that stand the test of time. Kristin can derisk your client’s portfolio with smarter planning, help you grow your practice and increase your prospecting pipeline, and mentor you to top producer status. Amy Kniseley provides a 360° approach to advisor services, assisting in operational efficiency, sales training, product development, and business development. Her 15+ years of experience enables her to consult on the most advanced cases by providing full-service life support. Andrew Kwo came on board at WIS as Senior Compliance Officer and was then named the firm's Chief Compliance Officer. At the beginning of 2009, he transitioned to Managing Director of all of Operations. This also includes broker relations, technology, transitions and insurance services. He holds FINRA licenses 7, 24, 63 and 66.